The Penol brand was established in 1928. In the late twenties the founder, Christian Olsen, had problems with importing sufficient numbers of Parker pens, which, at the time, he was distributing throughout Scandinavia. The solution to the problem was to introduce his own brand, Penol. There are several background stories behind the brand name Penol, but two versions stand out. One is that Christian Olsen was nicknamed "pen Olsen" by his friends, and the brand Penol wasn't to far away from that. 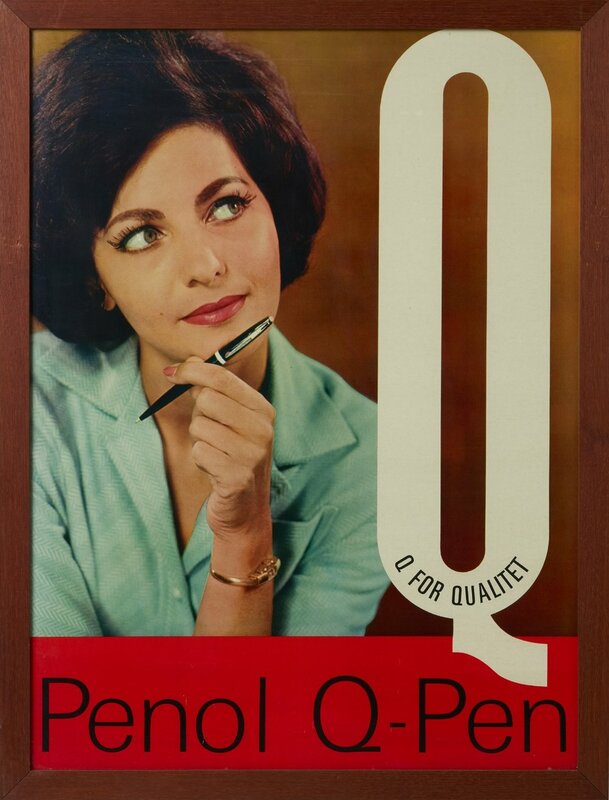 The other version states that the cable address was Parker Pen Olsen abbreviated to Parker Penol, thus Penol. During the second world war, and in the following years, Parker pens where manufactured under license at the factory placed at Emdrupvej in Copenhagen. 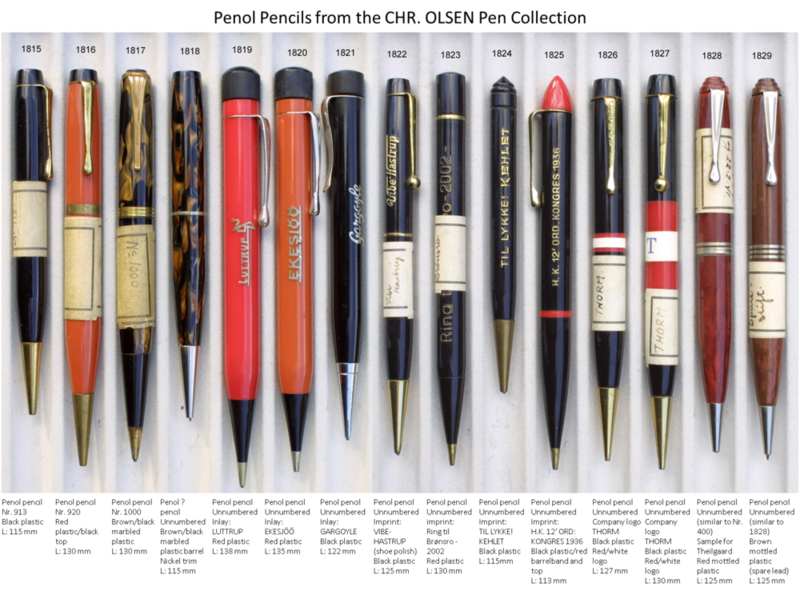 During these years certain models of the Parker pens where enhanced, and it didn't take long before a full line of Penol pens were manufactured at the same factory. Among the well known Penol pens are products such as the Penol President, Penol Ambassador, Penol Senior, and the less expensive products Penol Q-pen and Penol School pen. 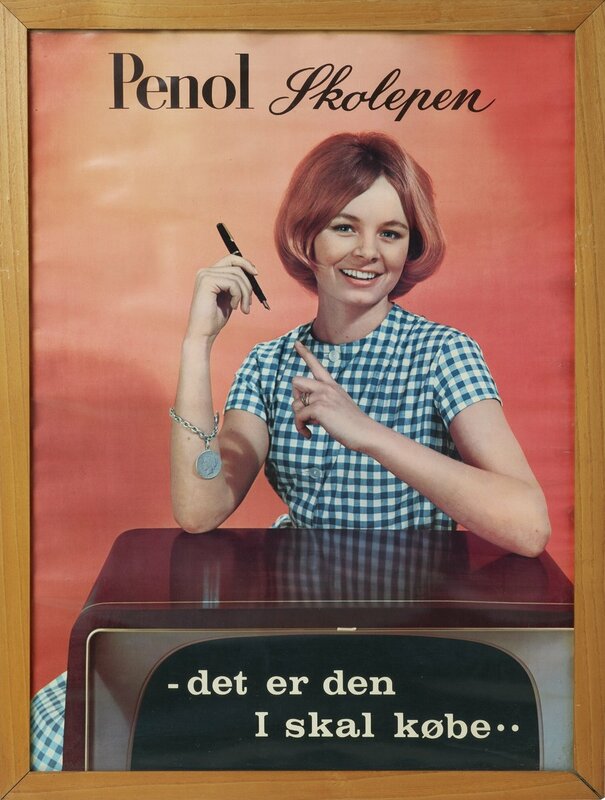 In the mid 60's the factory at Emdrupvej in Denmark was closed down, and the Penol brand was focused on the Penol 700 and Penol 300 marking pen series. These products are still among the best selling Penol products today. At the end of the 60's a kid's colouring product line was created, best known are the Penol 300 fibre tip pens. These products, together with the Penol marking pens, are the core of the Penol brand today. The entire production of Penol products is now outsourced to leading manufacturers of writing instruments. The manufacturers are placed all over the world, primarily in South East Asia and Europe. The Chr. Olsen Fountain Pen Collection is a private collection of approx. 600 assorted vintage pens owned by the Olsen family. We are delighted to be able to share with you the pictures of the Penol pens from this collection - a rare selection of fountain pens, ballpoints and mechanichal pencils.